James Jordan spent his younger days working as a professional hunter in the back country of New Zealand, until a profound encounter with the love of God changed his life and put him on the path of prophetic ministry. In 1997 James and Denise Jordan founded Fatherheart Ministries International with Jack and Dorothy Winter in Pasadena, California. James now travels the world speaking at schools, seminars and conferences. James is most at home in the New Zealand wilderness, climbing hills, hunting and paragliding. The prophetic revelation of Sonship is sweeping around the world today like a groundswell in the ocean, restoring the place of the Father's love in the Christian life. 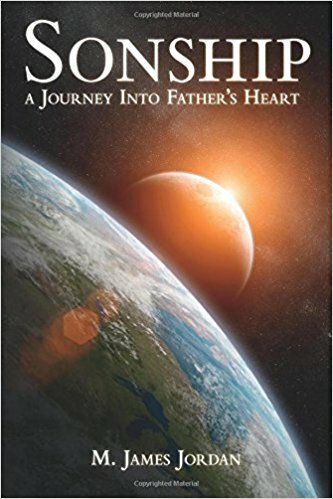 The Father loves you, and whether you are a man or a woman He has called you into Sonship - living in a continuous experience of His love pouring into your heart in the same way that Jesus himself experienced. This is what Jesus came for you to receive!